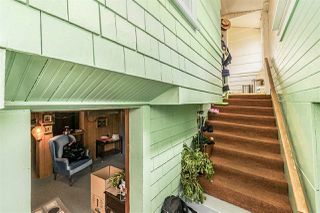 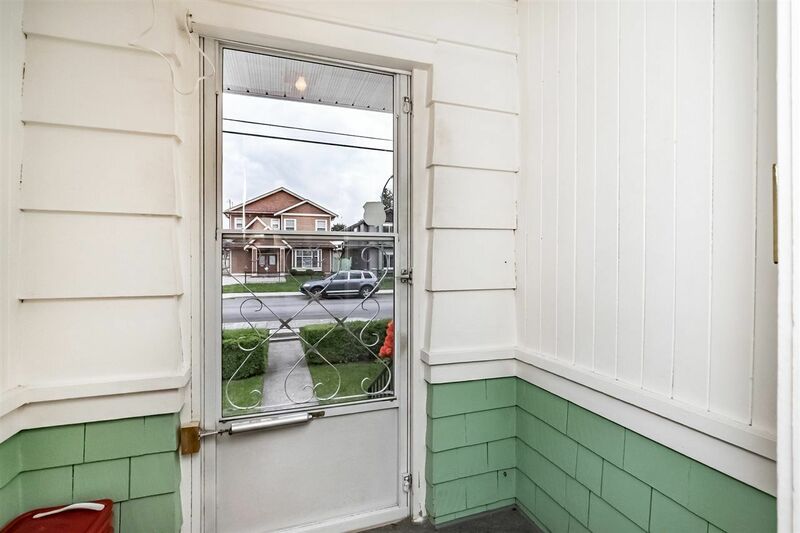 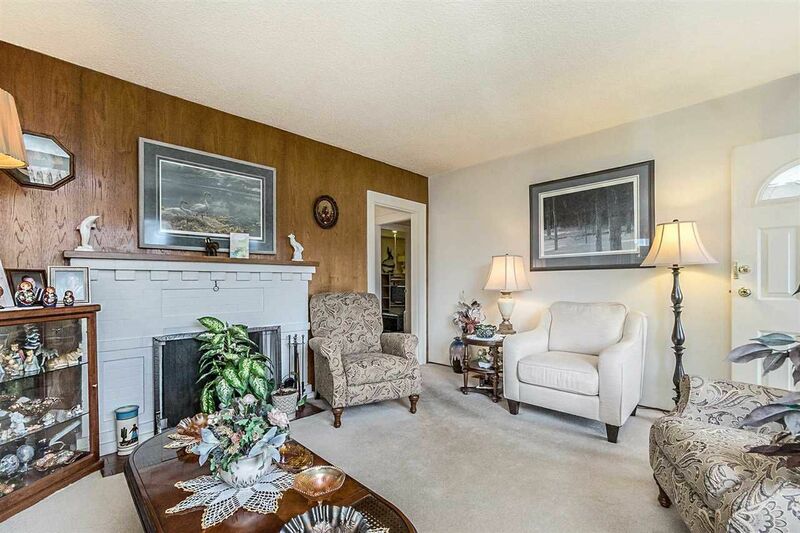 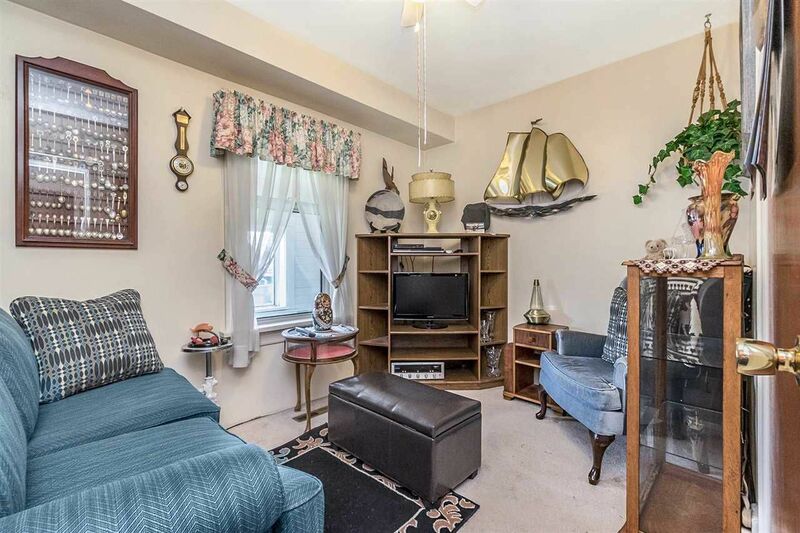 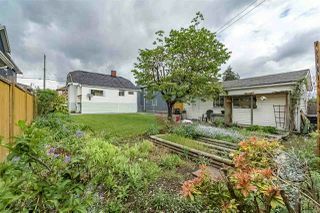 Welcome to this lovely 3 bedroom charmer situated on a level 50' x 120' lot. 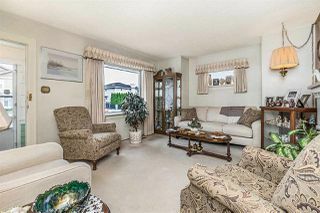 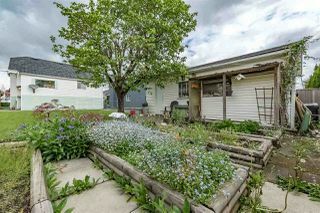 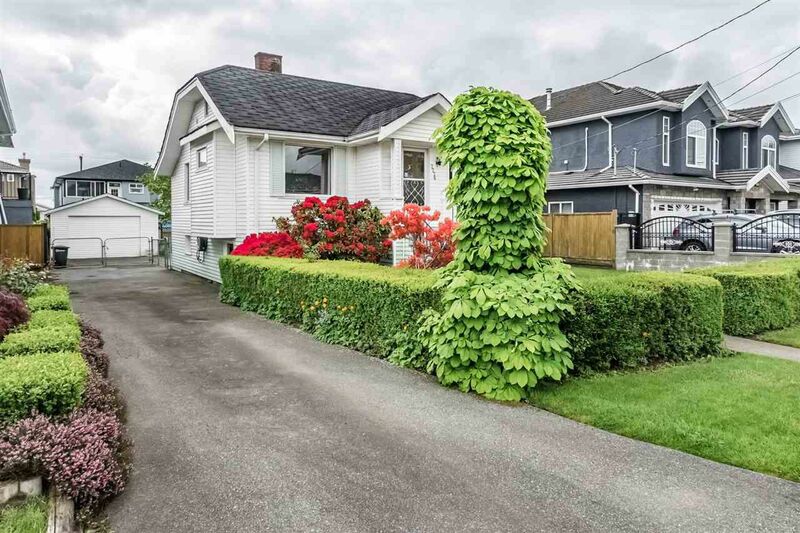 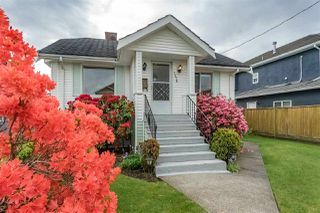 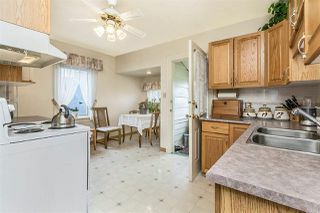 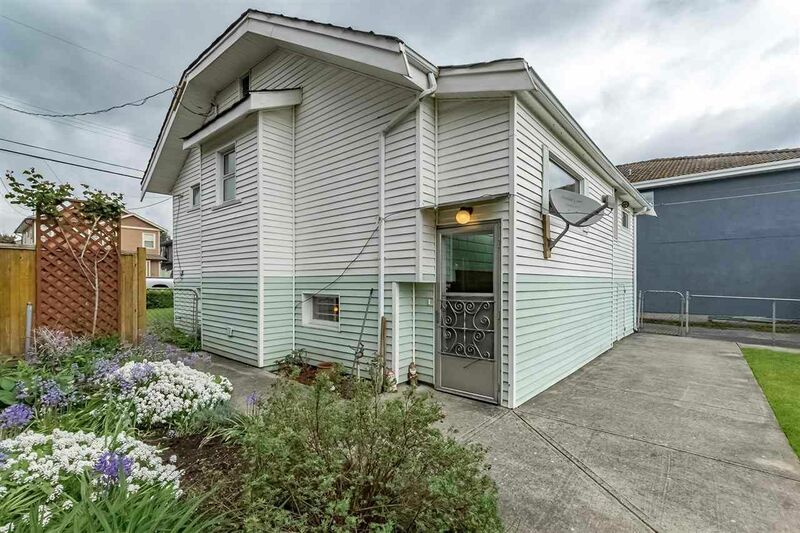 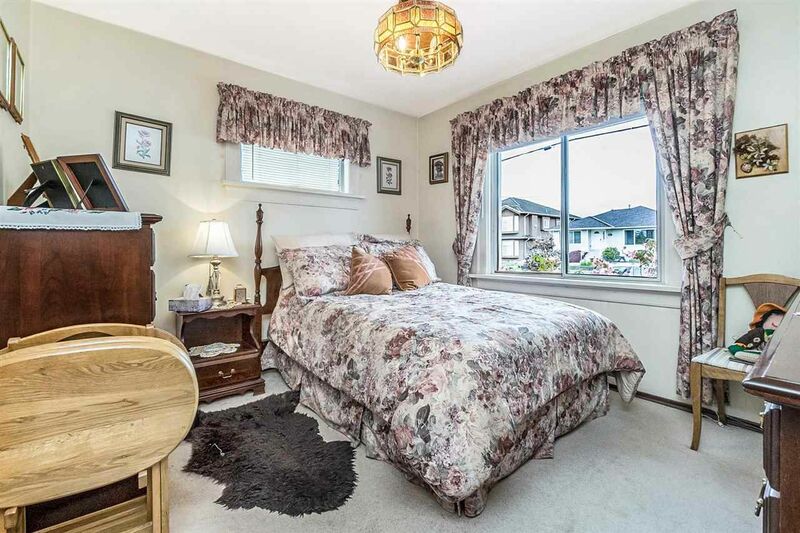 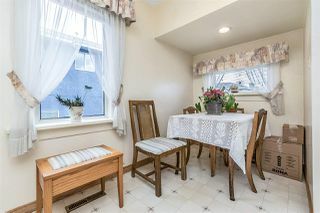 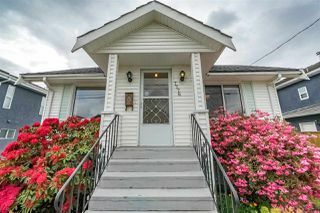 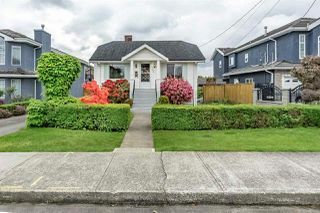 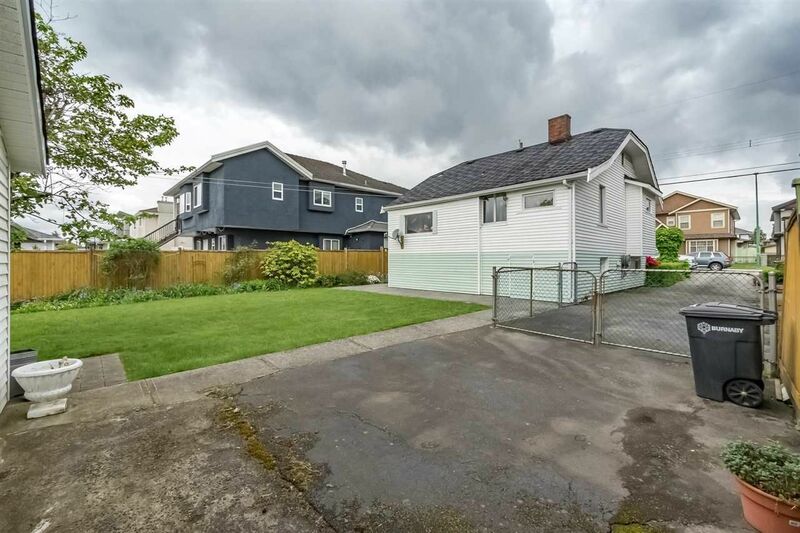 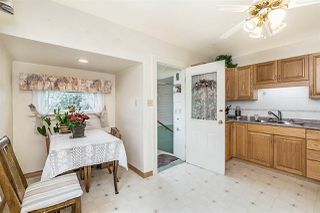 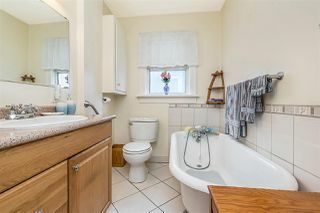 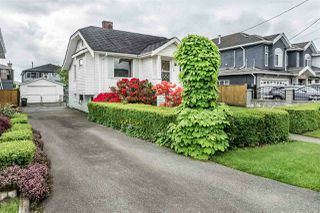 This fully fenced, well cared for home has been updated over the years in the kitchen, bathroom and windows replaced. 'NO' oil tank on this property. Large detached single car garage with 220 wiring. 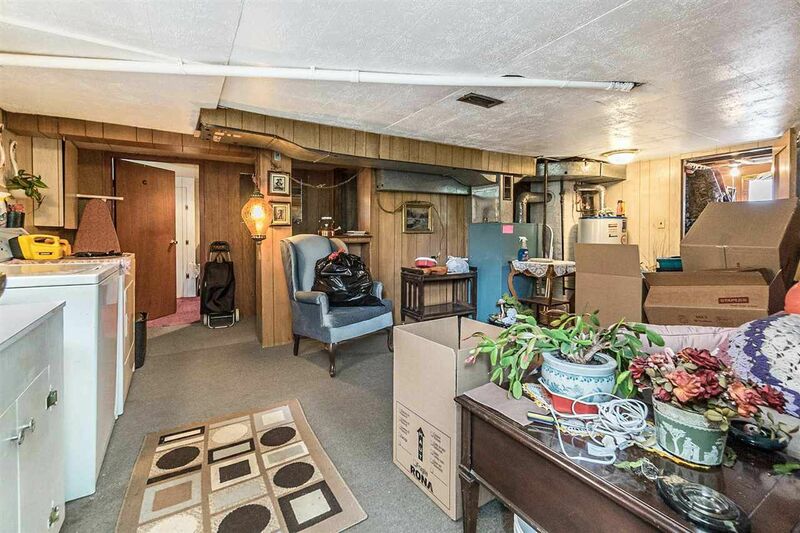 Plenty of room for your RV parking as well. 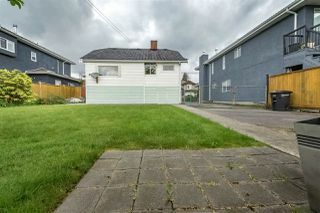 Located on a quiet family friendly street perfect to live in or redevelop. 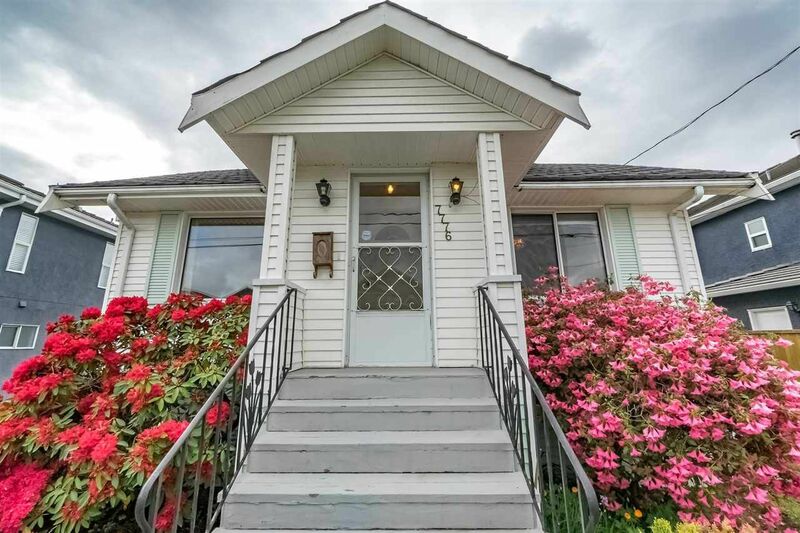 this great neighborhood offers transportation, schools and parks close by. Shown by appointment only with a minimum of 24hrs notice.